The Art of the Wind Rises is the latest in the perennially popular line of Studio Ghibli artbooks, which includes interviews, concept sketches, and finished animation cels from the studio behind such classics as Spirited Away and My Neighbor Totoro. 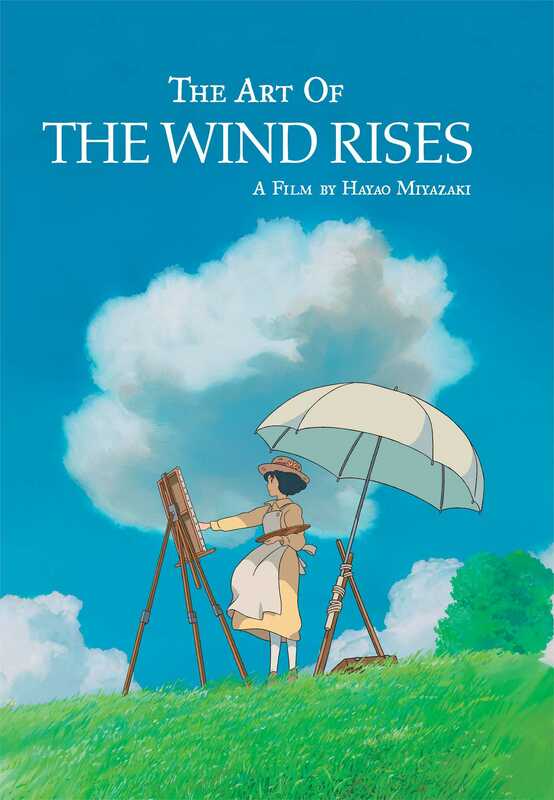 The film is both Miyazaki's final film, and his love letter to the power of flight and the imagination, an examination of the rise of Japan's military might in the years leading up to the Second World War, and a call for worldwide peace and harmony in the face of destruction. This book captures the art of the film, from conception to production, and features in-depth interviews with the filmmakers.